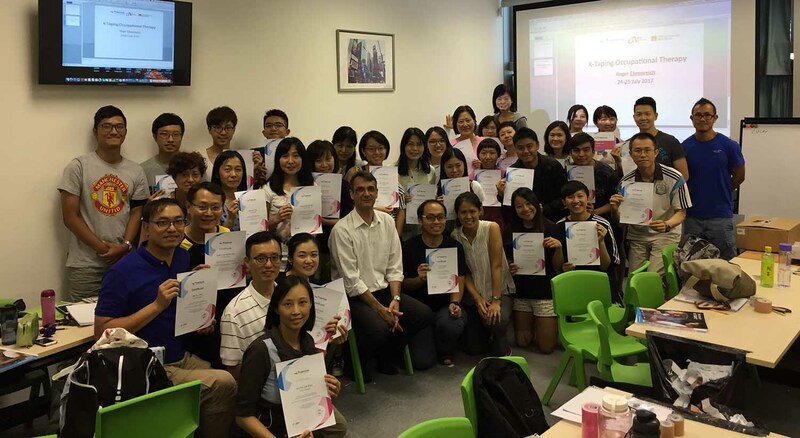 Die K-Taping® Academy hatte sehr erfolgreiche Kurse in Hongkong. Es fanden K-Taping® Ergogtherapie, Logopädie, Pädiatrie und Professional Kurse statt. Besonders die Ergotherapie Kurse waren so gefragt, das ein zweiter Kurs ausgeschrieben wurde. Das Feedback war sehr gut. Wir freuen uns schon auf die nächsten Kurse im Oktober. 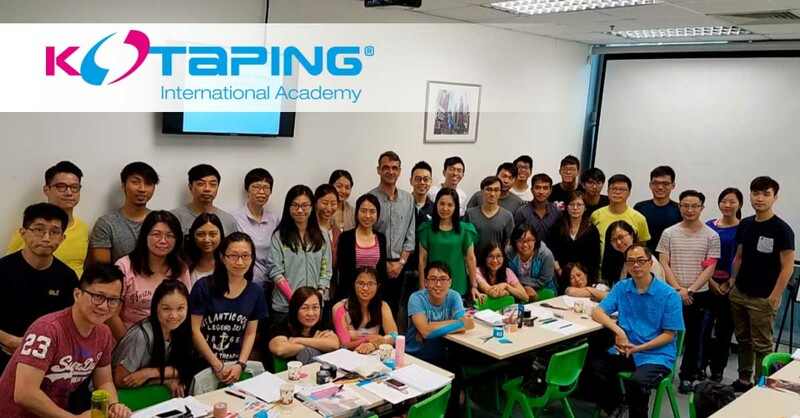 The K-Taping® Academy had a couple of very successful courses in Hong Kong. 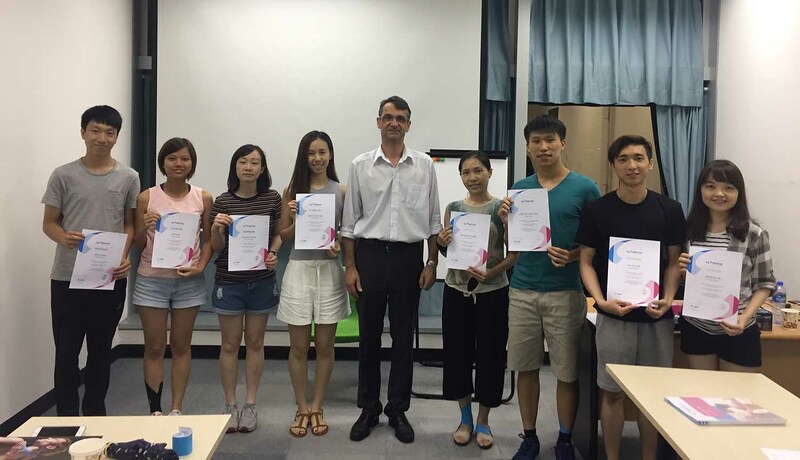 Beside of the K-Taping® occupational Therapy course there were speech therapy, pediatrics and professional courses. 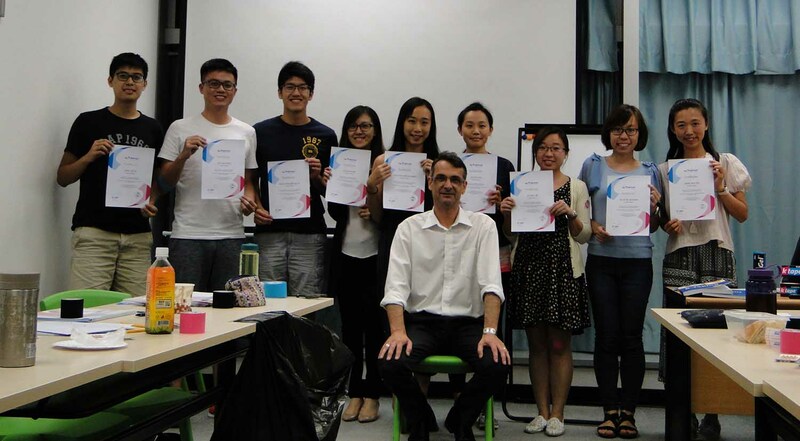 Especially the occupational therapy course has had high attendance so that a second course was set up. The feedback was amazing. 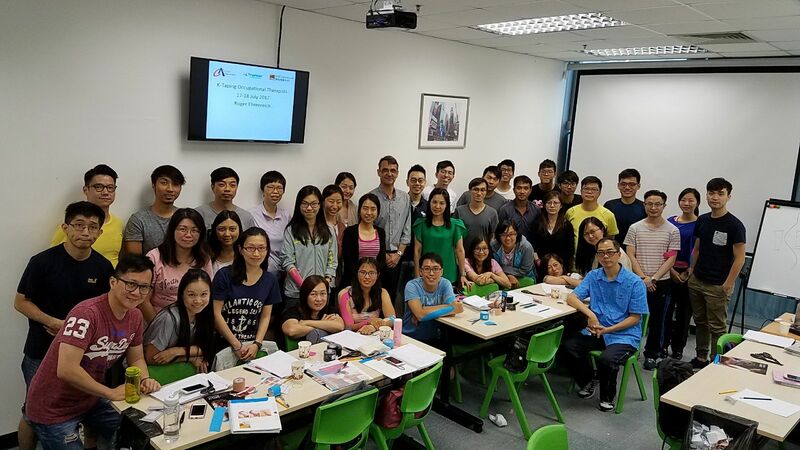 We are looking forward to the next courses in October this year.